To Live Forever explores the ancient Egyptian belief that death was an enemy to be overcome through proper preparation. 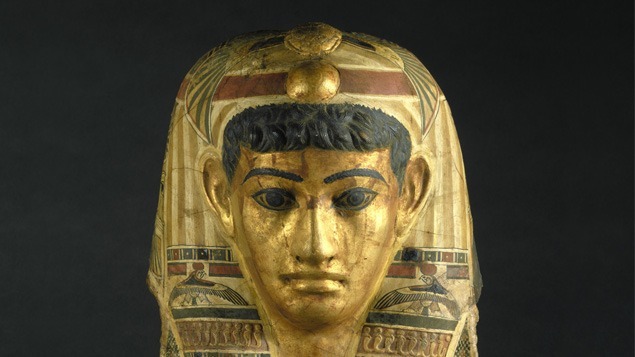 This exhibition is drawn entirely from the Brooklyn Museum’s astonishing Egyptian collection and features over 120 objects, including statuary, sarcophagi, coffins, gold jewelry, and elegantly-crafted vessels. The objects in the collection range in date from 3650 BCE -365 CE and address the fundamental questions that are at the heart of any investigation of ancient Egyptian cultural practices. the non-royal elite, the funeral, and the tomb. The exhibition also explores the nature of Egyptian social structure from the elite to the poor, and compares the types of funerary preparations for different social classes.